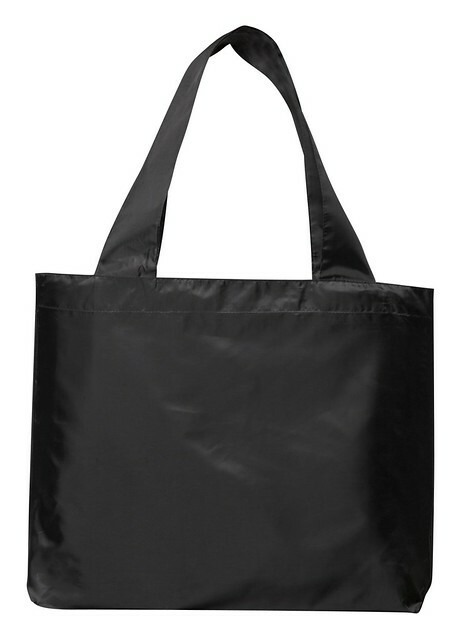 During December you'll get a Black Polyester Tote Bag FREE with every order. No catch - no strings - no fee - no payment. It's just a Thank-you for your support.